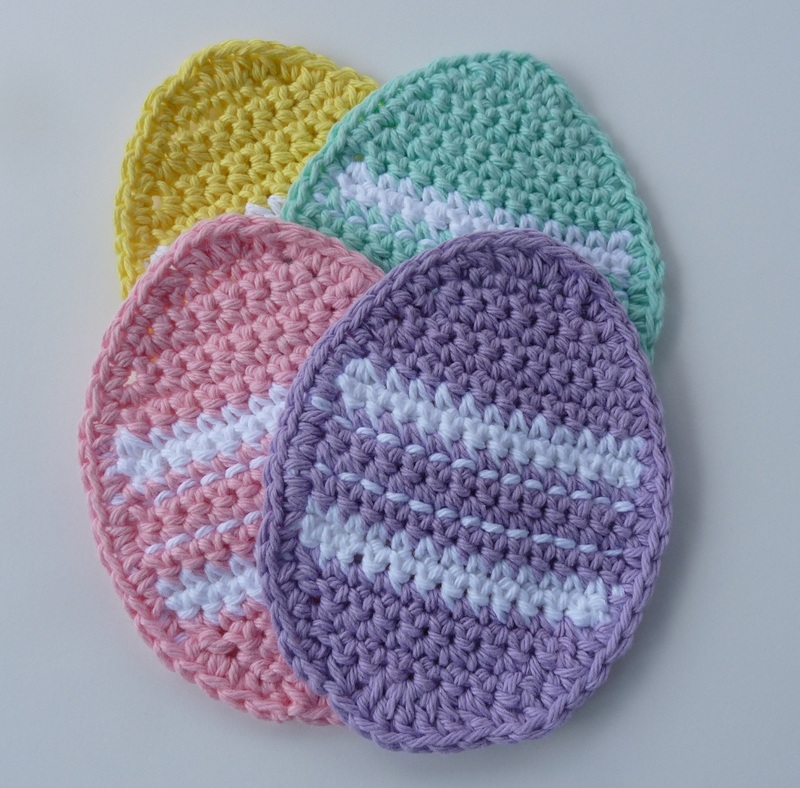 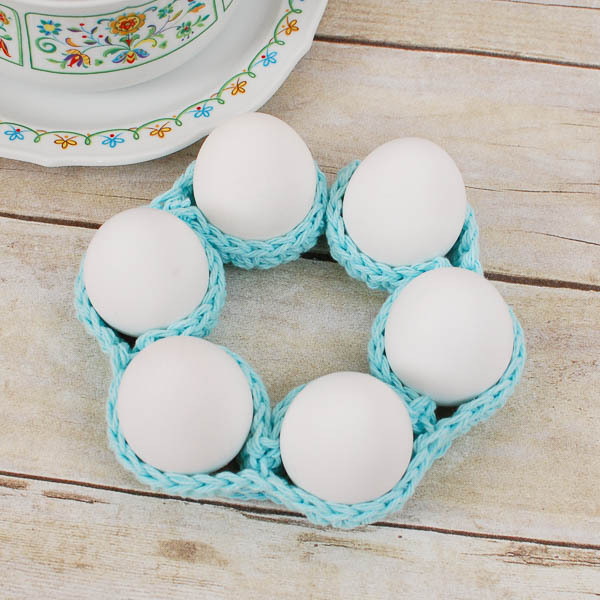 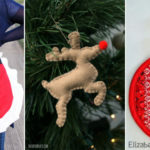 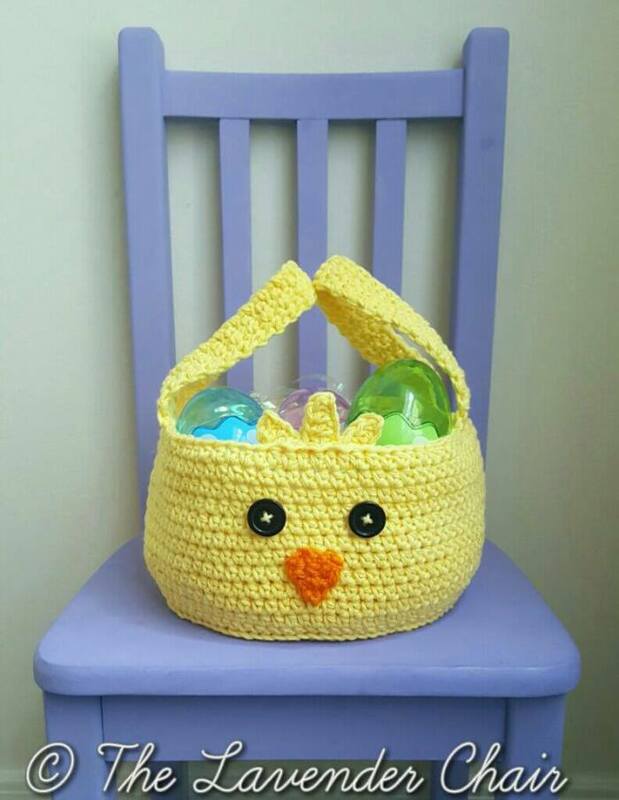 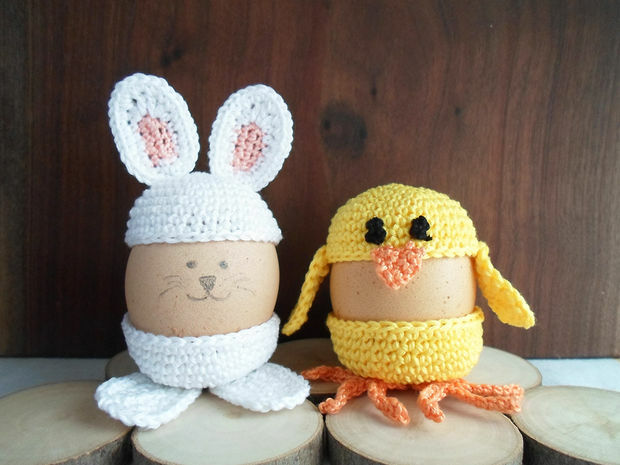 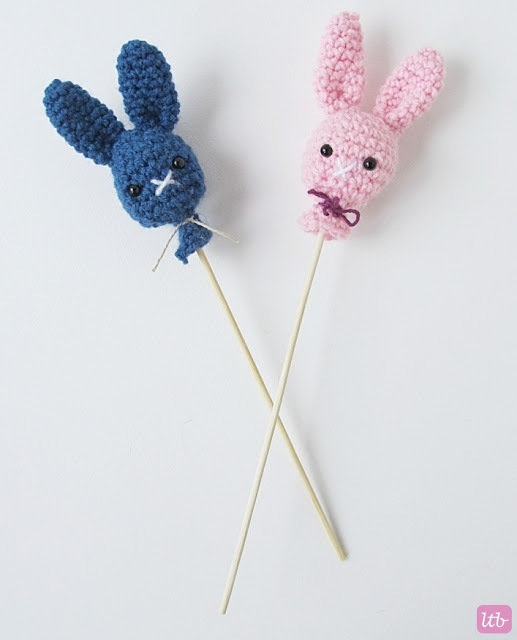 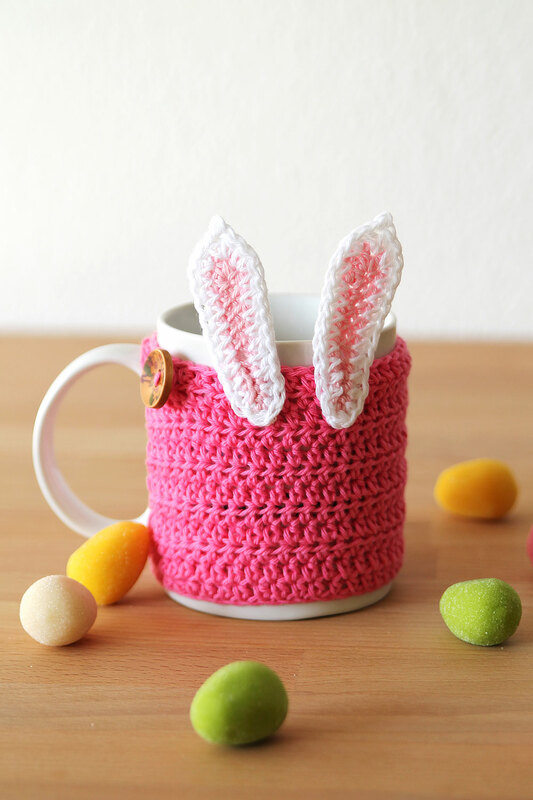 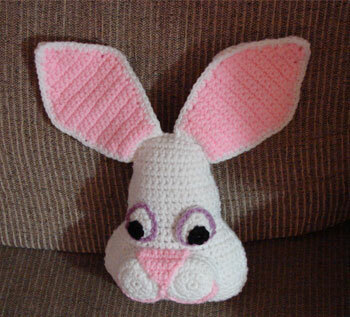 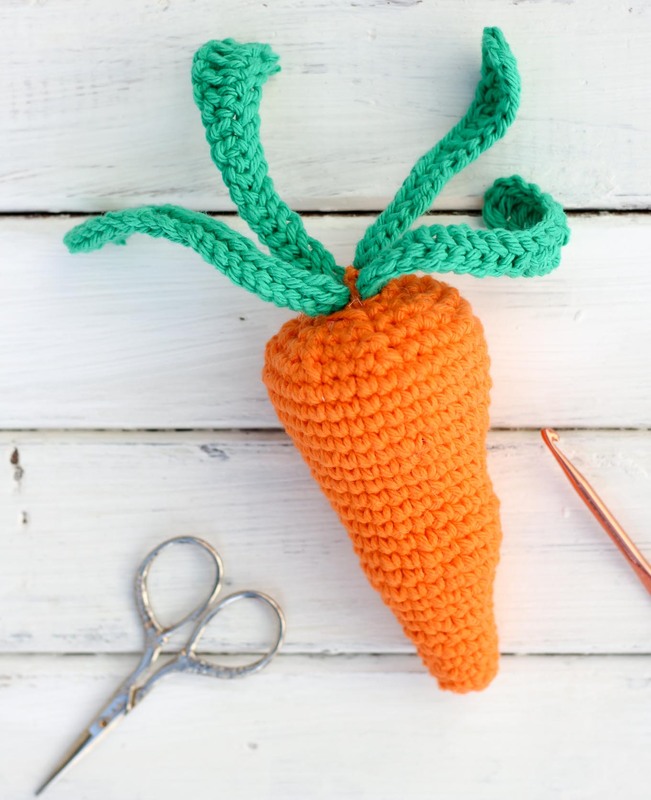 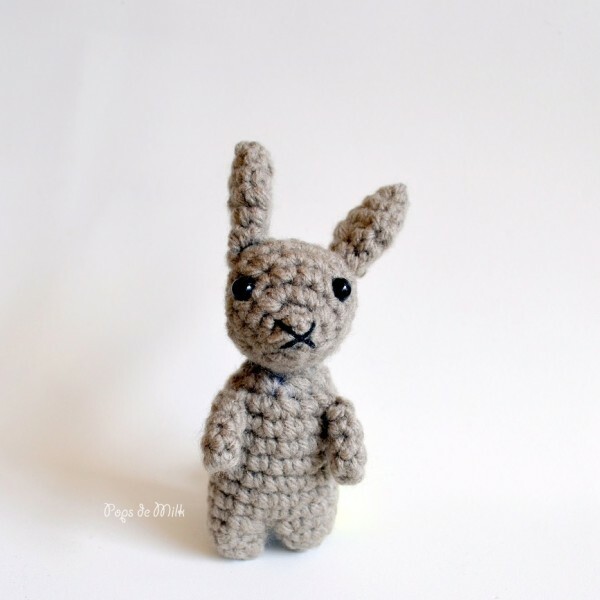 Easter is such a great time for crochet as there are lots of fun ideas you can make to decorate your home or give to family and friends as easter gifts. 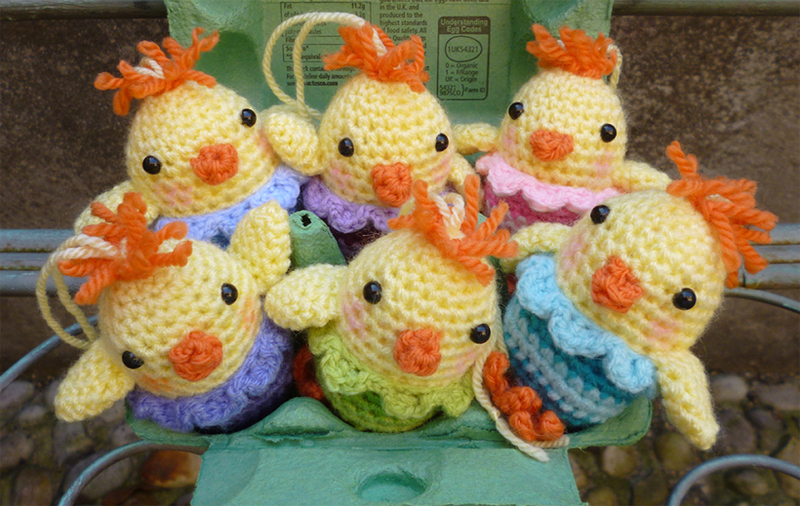 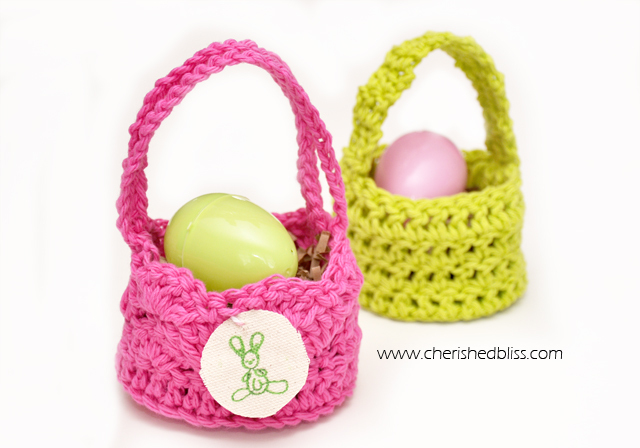 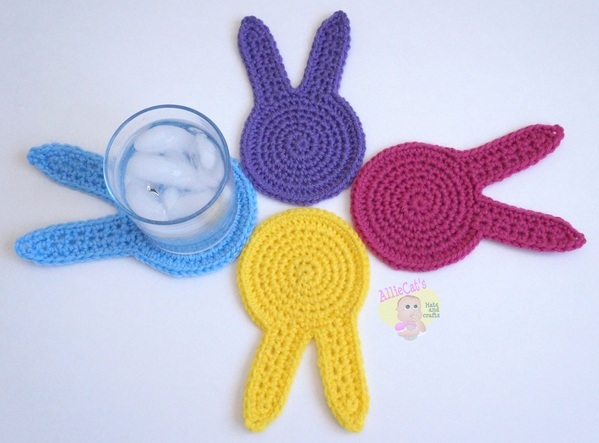 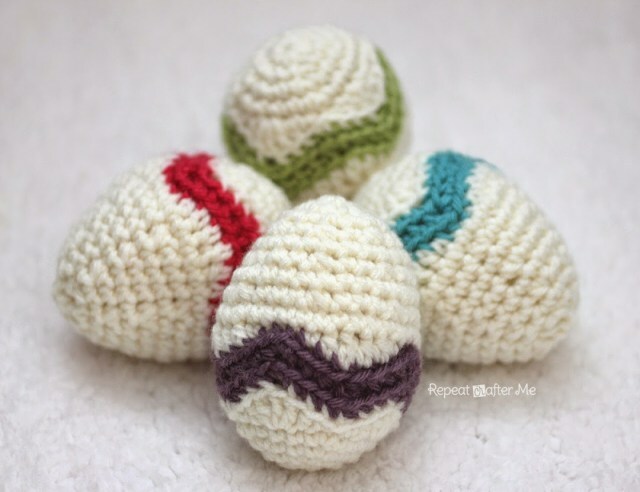 Here are some quick and colorful free Easter crochet patterns that you will love! 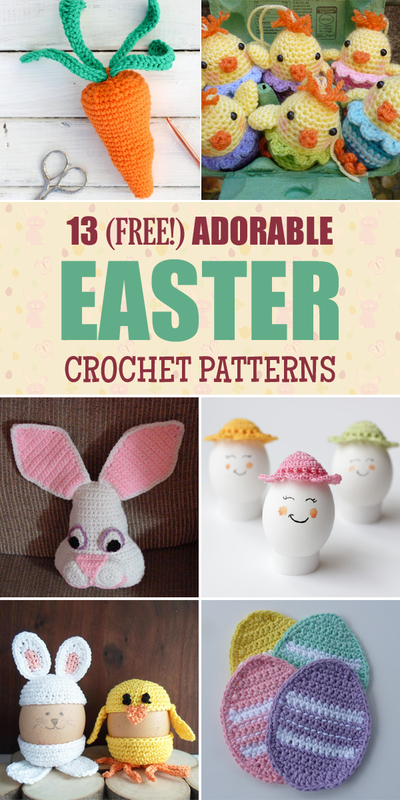 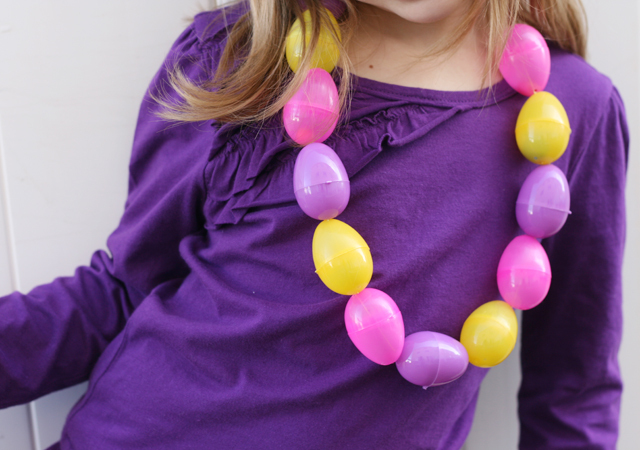 From chick patterns to adorable eggs designs, you’re sure to find the perfect Easter pattern to help celebrate this special time of year. 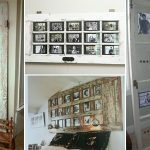 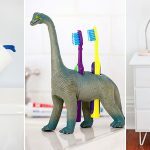 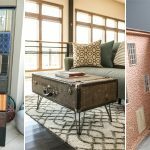 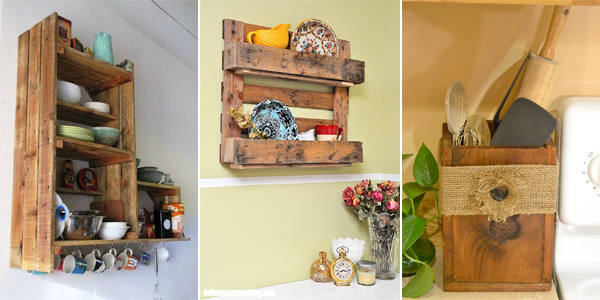 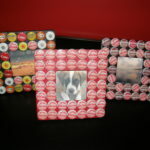 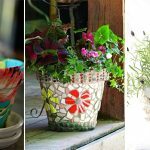 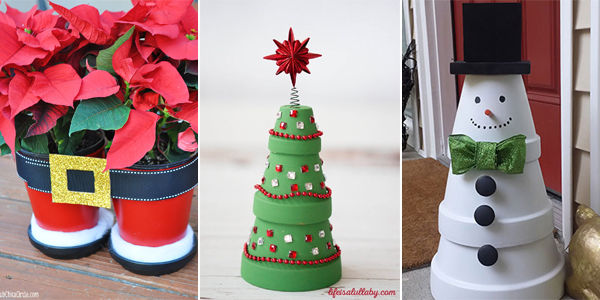 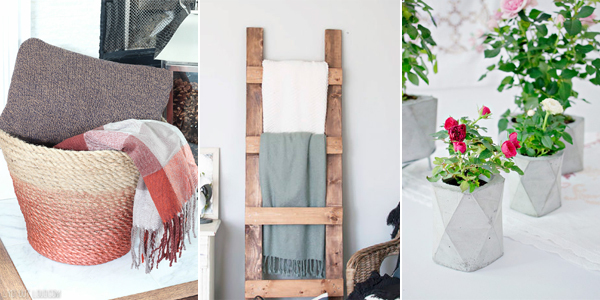 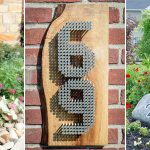 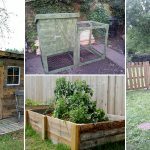 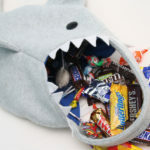 Share this post to your friend if you think they would love it!